Missouri is fortunate to have eight Great Places in America honored by the American Planning Association. View the interactive Great Places in America map to learn more. 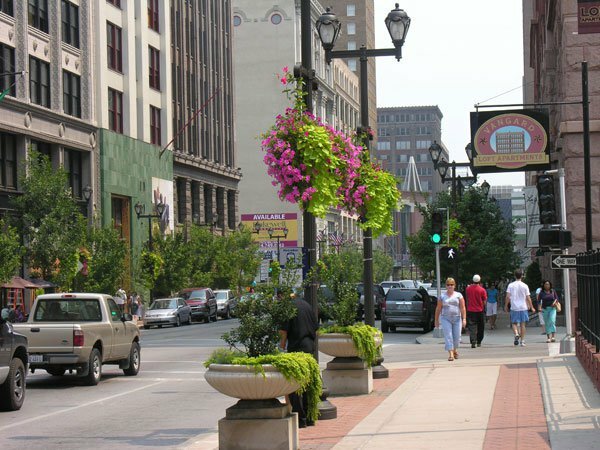 South Grand Boulevard's story of success is the two-fold tale of an effective and beneficial Complete Streets initiative and the vocal, engaged St. Louis community that was instrumental in making it happen. To learn more, click here. 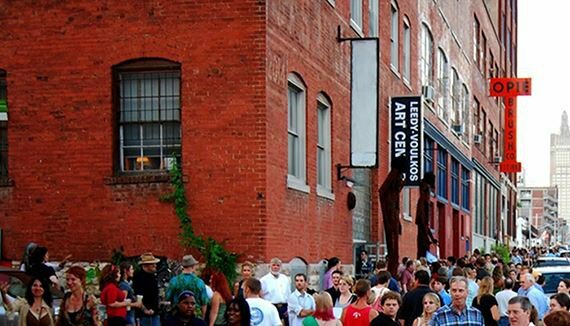 The Crossroads Arts District is Kansas City’s artistic and entrepreneurial core, a walkable neighborhood featuring hundreds of art-focused entities, regular cultural events and hosting a growing number of tech start-ups. Seeking to create a mixed-use environment while preserving the historic character of older Crossroads buildings—several of which are on the National Register of Historic Places— adaptive reuse projects are converting underused warehouses into residential, retail, and office space. The Crossroads is home to the Kauffman Center for the Performing Arts, the Crossroads Music Festival, and the monthly First Friday event, a celebration of local artists and businesses. The neighborhood offers several bike sharing stations, public bus transit service, and bike and pedestrian paths, with a streetcar line slated to open in 2016. To learn more, click here. 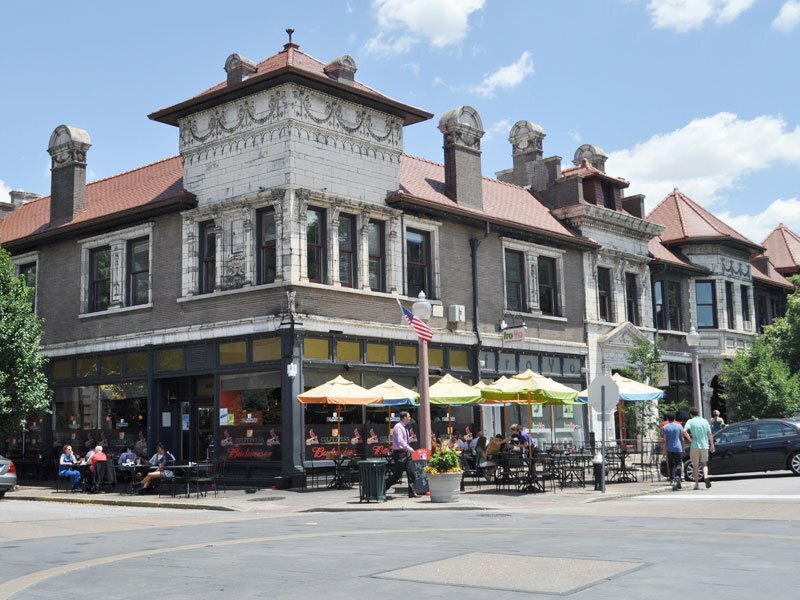 The 112-block Central West End (CWE) neighborhood of St. Louis, Missouri, features a European-vibe that includes sidewalk cafes, restaurants, boutiques, museums, and popular visitor attractions between St. Louis's crown jewel Forest Park and St. Louis University. 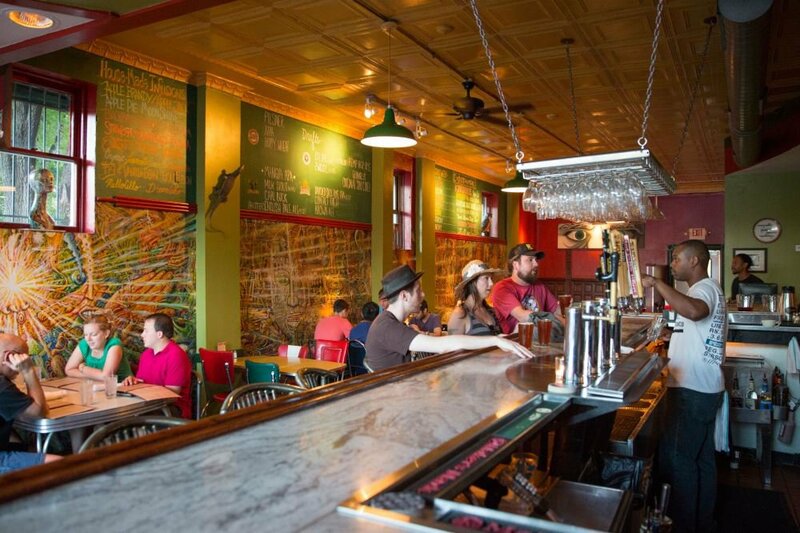 The neighborhood has long been St. Louis's most exemplary "rebound neighborhood," surviving a bleak post-War period thanks in large part to an intrepid group of business owners who began rescuing abandoned storefronts in the early 1970s. This so-called Class of '72 helped to inspire dozens of rehabbers to restore the neighborhood’s stock of ornate Classical Revival style homes to their former grandeur.Today, the CWE boasts more than 14,000 residents (and counting) and twice that in employees at its top-ranked Medical Campus. In addition, the CWE hosts the region’s busiest light rail station and is set to open another station within the Cortex Innovation District in the near future, furthering the neighborhood’s status as a car-optional place. Active neighborhood groups work to preserve local flavor and host annual events to showcase the CWE, including the risque Central West End Halloween Party (in its 31st year) and the aromatic St. Nicholas Greek Festival (in its 97th). To learn more, click here. Dedicated in 1876, Forest Park's 1,371 acres — which make it roughly 500 acres larger than New York City's Central Park — are home to 30,000 trees and five of the region's major institutions: the Missouri History Museum, the Muny (the nation's largest amphitheater dedicated to musical theater), the Saint Louis Art Museum, the Saint Louis Science Center, and the Saint Louis Zoo. To learn more, click here. 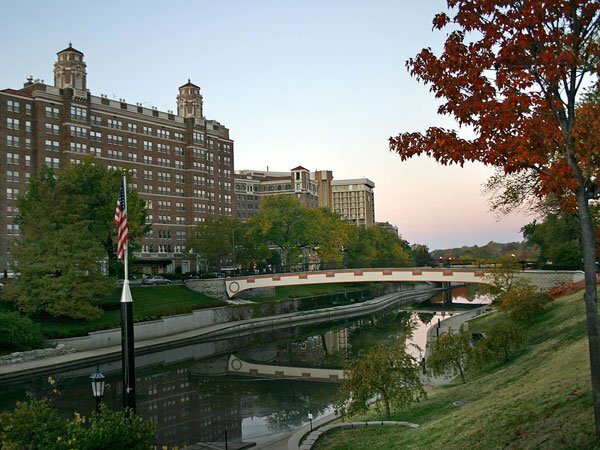 Ward Parkway is Kansas City's eminent thoroughfare, a right-of-way that begins at Country Club Plaza and transitions to a grand boulevard with manicured lawns and gardens as it follows sweeping curves southward. 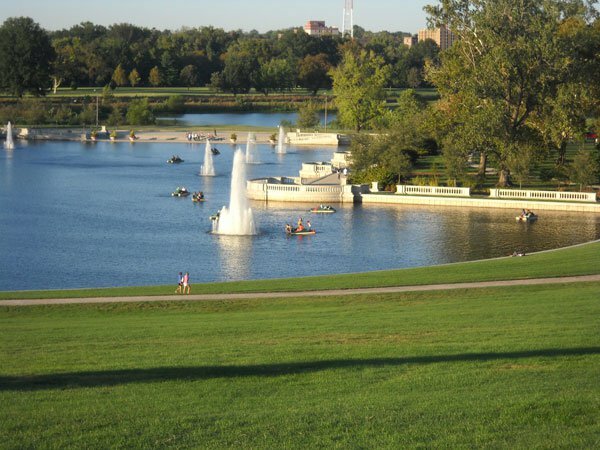 A commitment by both citizens and city government to maintain the parkway has allowed it to remain one of the area's most coveted addresses with historic homes, neighborhood parks, picturesque fountains, ornamental monuments, and rolling landscapes. To learn more, click here. Once mostly vacant and deteriorating, Washington Avenue today has reversed decades of urban decline to become one of St. Louis's most popular districts. This downtown corridor — replete with residential and office lofts, boutiques, restaurants, and nightclubs — pulses with activity not seen since its garment district days, a time when sidewalks were filled with window-shoppers and buyers. A virtual museum of late 19th and early 20th century warehouse architecture clad in brick, stone, and terra cotta, this monumental corridor imparts one of St. Louis's most cohesive vistas. For more information, click here.